Is it like Vegemite? …which I also haven’t tried, lol. Yeah, I’m just going to assume I don’t like either then. A yeast spread doesn’t sound yummy to me. I’m not even sure if I can eat it. I am a Celiac, does it have gluten in it? @lacunaLuna we suppose to revive it !! 7.If you had only one sense (hearing, touch, sight, etc. ), which would you want? One time late at night, I heard a noise in my room. Where my window was, I looked over at my window, and saw that a couple of my blinds turmed inside-out…I brushed it off and went back to what I was doing. I heard it again, looked and saw more were turned inside-out. it stopped after awhile. Is there some character that died but you wish they were killed earlier? Do you like a character you consider badass? Oh my God, i loathed Makuramon from Digimon Tamers. I wish he was murdered earlier, i would be so much happier. Hmm, i am a sucker for anime/manga, but i’ll say Digimon series. I love the characters, the Digimon and everything else. 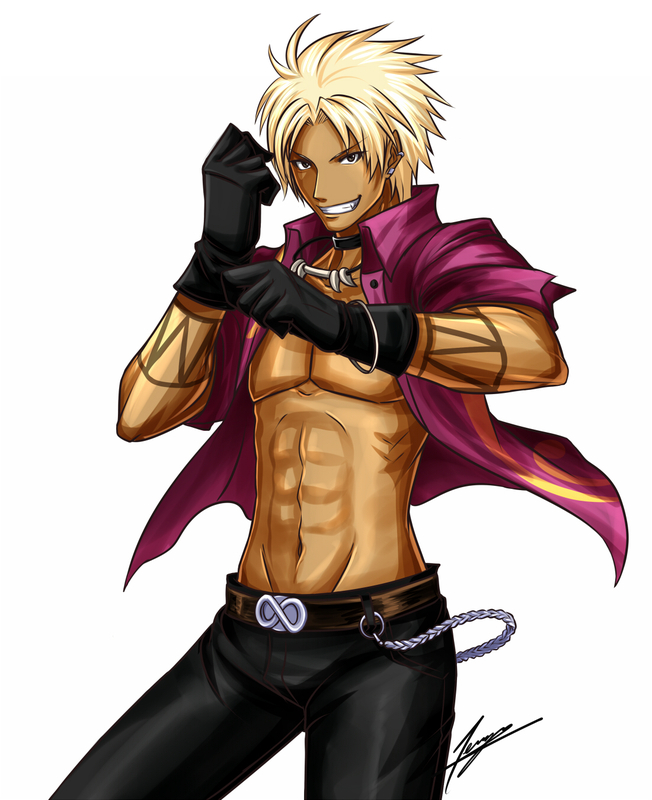 Hmm, i really like The King of Fighters series, one of my favorite fighting game series. OMG there’s so many! But in myanimelist, I have only 3 scored full 10: Plastic Memories, Shigatsu wa Kimi no Uso and Orange. Honorable mentions (which have made an impression after watching over 100 shows): Chobits, Clannad: After Story, Sword art online, NANA, Paradise Kiss, Inu x Boku SS, Kuzu no honkai, Fuuka, Sekaiichi Hatsukoi, Skip Beat and Love Stage! !